We specialize in working with dogs to improve or repair relationships -- in your home. We use easy-to-understand techniques that will motivate both you and your dog to want to learn and to better understand each other. Our goal is helping you and your dog become best friends. We do private behavioral and obedience training in your home and employ the same techniques dogs use to teach and train each other in a pack. After all, that is how they have communicated to each other for centuries. 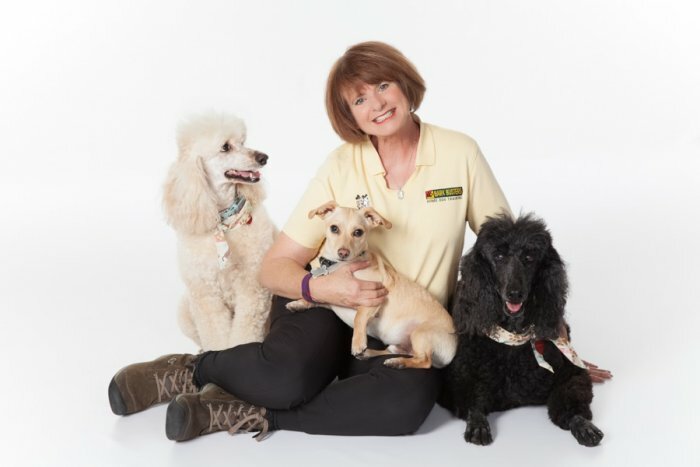 For almost 20 years, Bark Busters Home Dog Training has been successfully training dog owners in pack leadership: a simple yet very powerful system of communication that just about anyone can master. A balanced system that works almost immediately because your dog already knows pack law . . . and we will show it to you. A written Life of the Dog Guarantee backed by the largest home dog training company in the world -- Bark Busters!